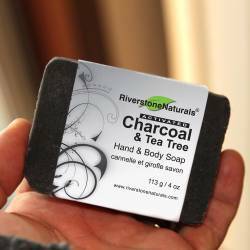 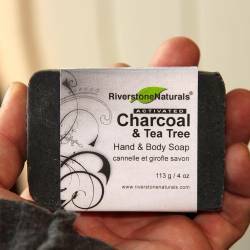 Riverstone Naturals handmade Activated Charcoal & Tea Tree Soap is ideal for oily, acne, and sensitive skin. 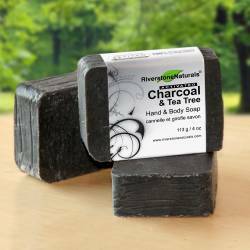 Gentle on face, hands, and body, but tough on grease and grime! 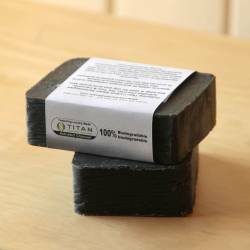 Ideal for grease monkeys, gardeners and gentle giants alike. 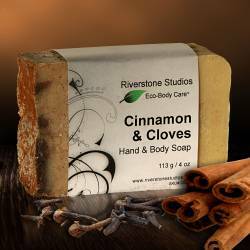 Caution: Contains Lavender. 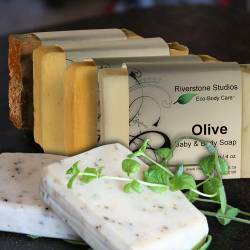 Lavender is often extended with hybrid lavender or synthetic linolol and linalyl acetate.